The National Pork Producers Council (NPPC) reports the passing of University of Missouri Professor Glenn Grimes on July 2, 2017. Agricultural economy was Grimes’ claim to fame and he served in pork industry for many years. 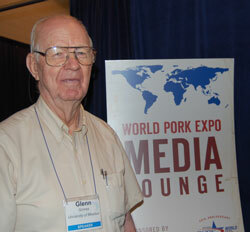 We last spoke with Glenn in 2008 at the World Pork Expo. 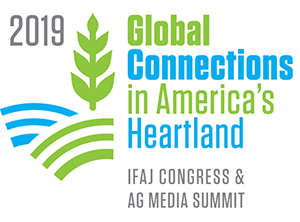 There he provided views on the 2008 state of the industry and what producers could expect and do to survive the following 18 months.